"How To Completely Uninstall and Remove all Traces of iTunes"
Whether you need to know how to uninstall iTunes or how to install iTunes, this eManual containing special software takes you step by step through the process of completely removing iTunes and all traces of it from your PC so you can do both. 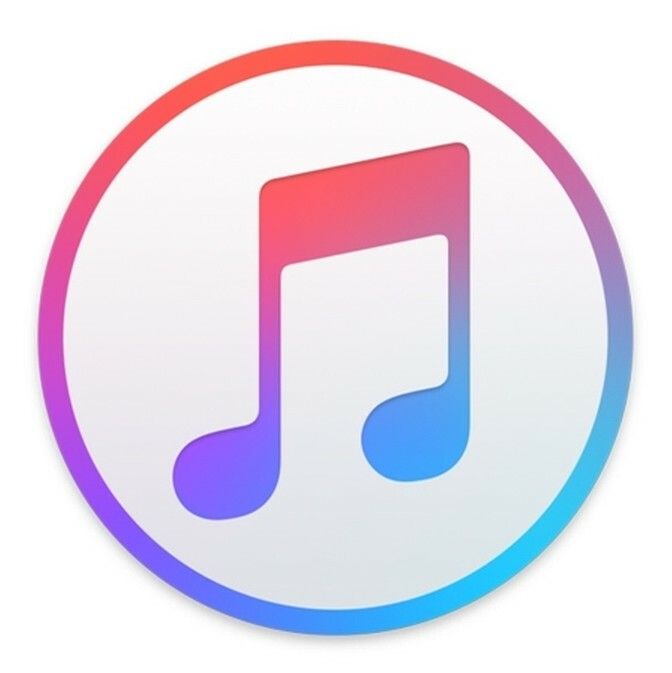 iTunes leaves behind some very problematic "helper" software applications that require complete removal of certain registry keys for it to be properly removed from your PC before you can do a successful reinstall. This is a problem that drives many PC users nuts when trying to remove or re-install iTunes! It usually happens when trying to install a new copy over an old version, a corrupted version, or if old registry conflicts in your PC exist affecting the iTunes install and/or uninstall process. This download contains BOTH DETAILED STEP-BY-STEP INSTRUCTIONS AND INCLUDES SPECIAL REGISTRY EDIT / CLEANUP SOFTWARE. The eManual will guide you step-by-step in using both to remove iTunes (and all associated "helper" programs) completely from your PC so you can a.) either reinstall it properly or b.) removed it off your system CLEANLY. Make sure you follow ALL of the instructions carefully, especially Step 1. This download can save you literally hours of research and days of trial and error frustration!! While there is no guarantee, the download has worked great for >96% of users that have had a problem with installing, uninstalling or simply reinstalling iTunes in a new or old installation.